We love working with writers. 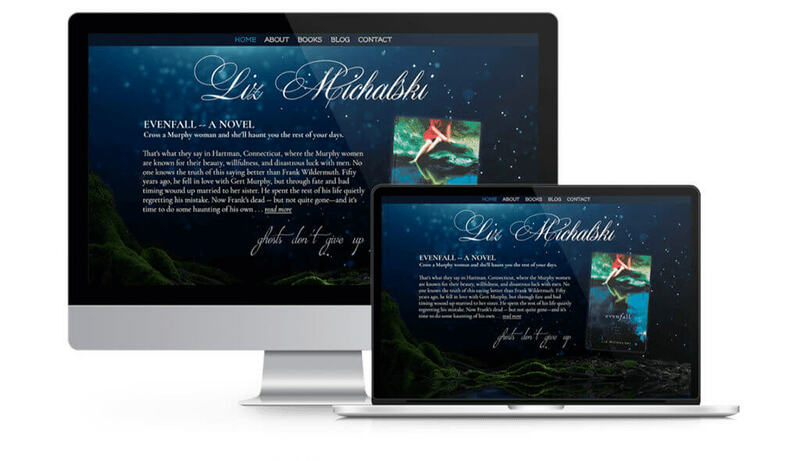 When Liz Michalski approached us about updating her website, she challenged us to come up with something with a hint of magic and mystery. I think we delivered!